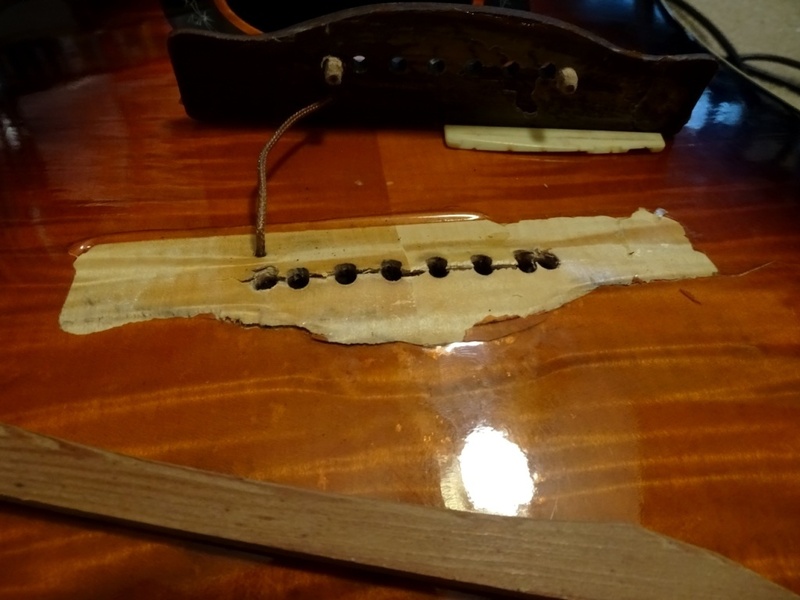 A friend of mine showed me a Fender acoustic he was given and asked if I could reattach the bridge. 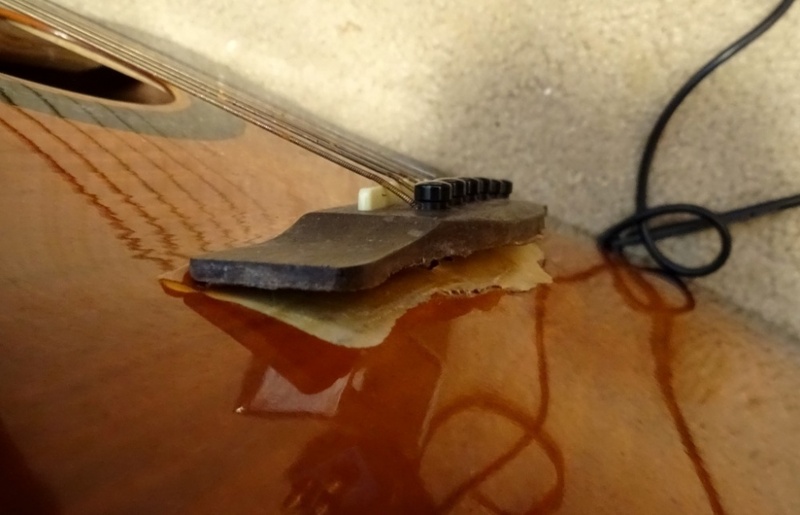 I told him I haven't done any acoustic guitar work so far, but I thought this guitar had bigger problems than a bridge that came unglued. I told him I expected a broken brace and a cracked top at the least. 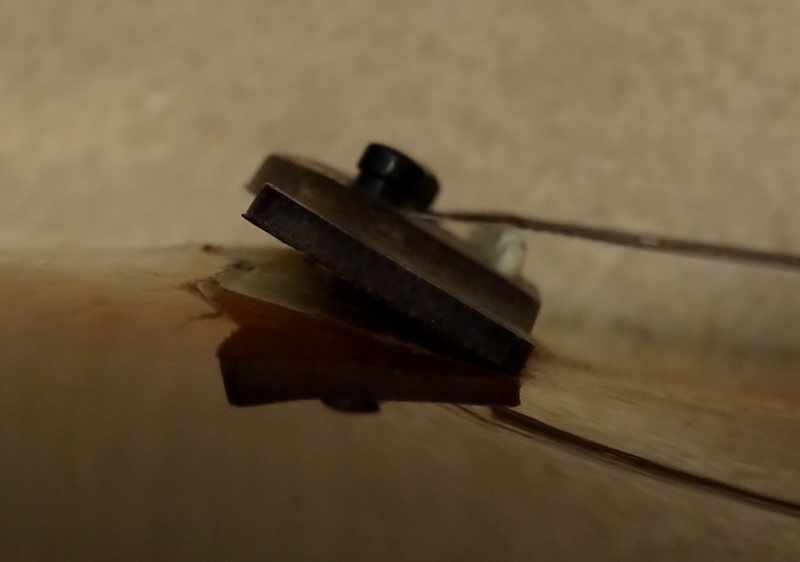 After destringing, I found a brace that had popped off instead of breaking, and a top cracked and broken on both sides of the bridge and across all of the string peg holes.. 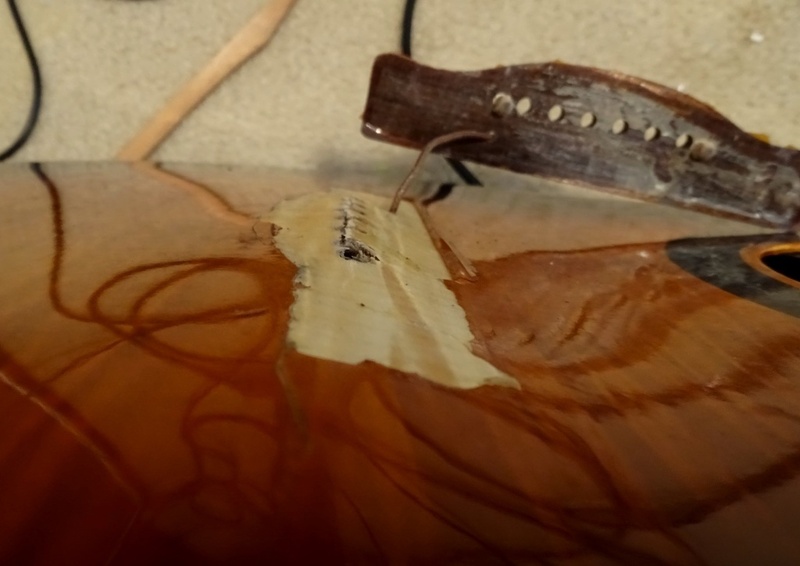 The distortion did not go away once the string pressure was removed. 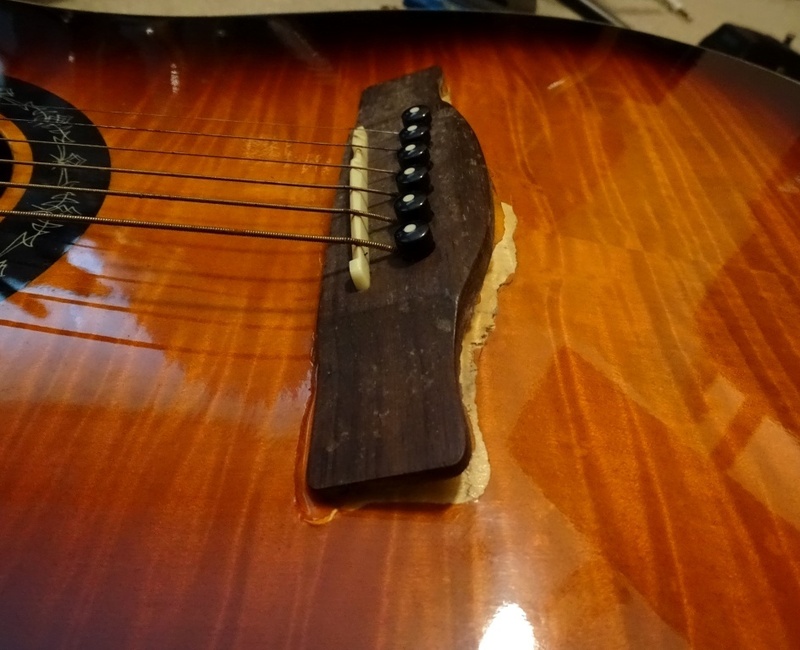 I'm presuming this is not a repairable top, and the only way to fix this guitar is to replace the top completely. It's too bad, as this is a nice looking guitar. What about applying heat + pressure, or steam + pressure? I suspect the crack isn't the hardest part to fix; it will be the localised bulging where the bridge used to be attached. In all the acoustics I've seen there's usually a reinforcing plate of timber directly underneath the bridge in between where the two big X-braces cross. Maybe that's also come loose or is otherwise damaged and is exacerbating the problem? I presume the top would need to come off to have any chance at all? Not sure. I'm no expert, but it may pay to ask around at other more specialised forums. 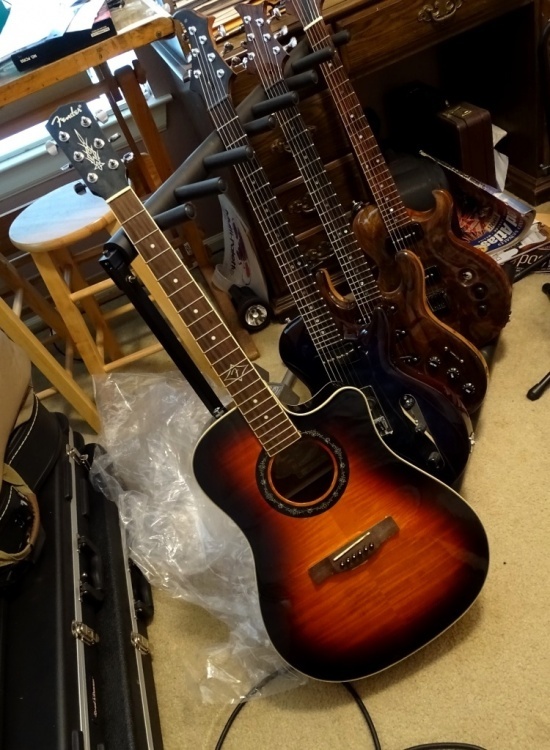 Acoustic Guitar Forum? Luthiers Forum? 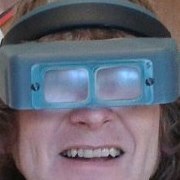 Even the Australian & New Zealand Luthiers Forum? 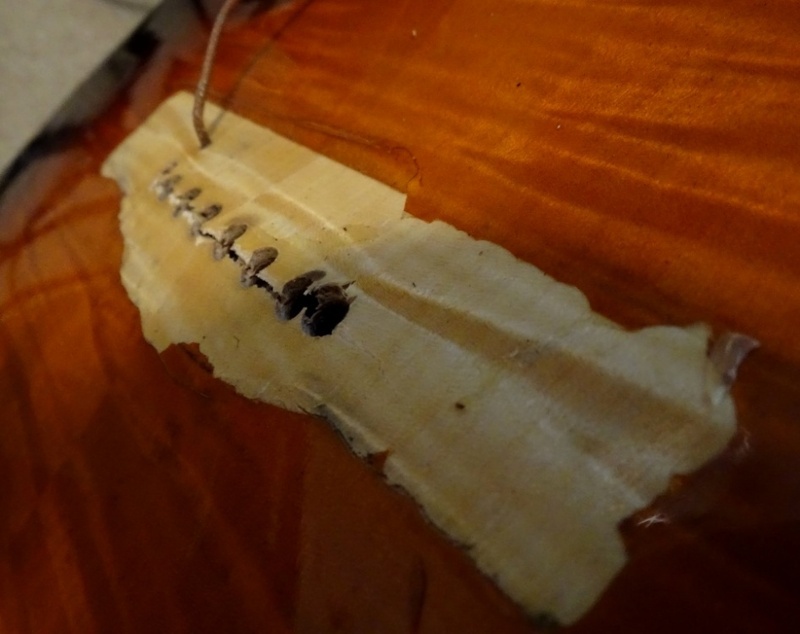 Stewmac have all sorts of long-reach clamps and heated metal clamping cauls for repairing bellied acoustic tops without resorting to removing the top, but they're likely to put a significant dent in your wallet for only one repair. I wish I had enough of it! Thanks for that. 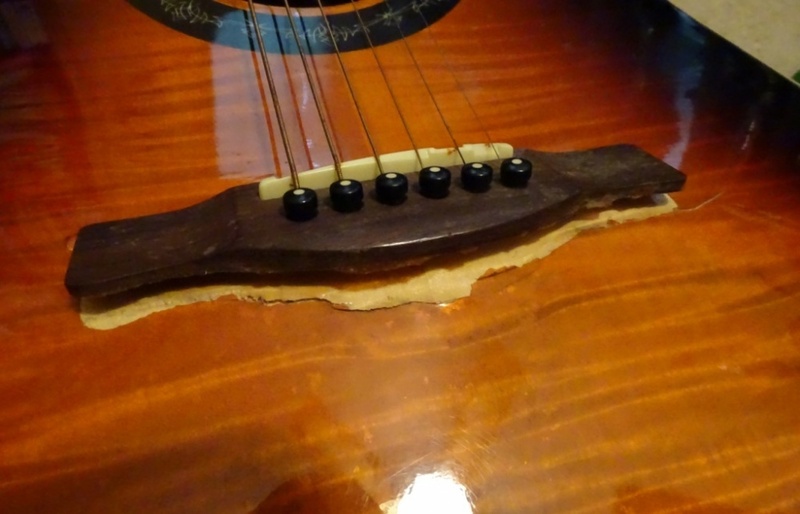 Alas, it has already been parted out and now lives on in several guitars.